Council customers making use of council services are taking the chance to speak up on the standard of service they receive. Residents using leisure centres and libraries as well as customers using other services are having their say on customer service through the Swansea Standard, the council’s pledge for better service. Staff in the Contact Centre in the Civic Centre ensure that 95% of customers are routinely dealt with on the spot and that success is showing in the feedback cards. Customers have praised staff there for their promptness, for treating them with respect and for giving clear advice. 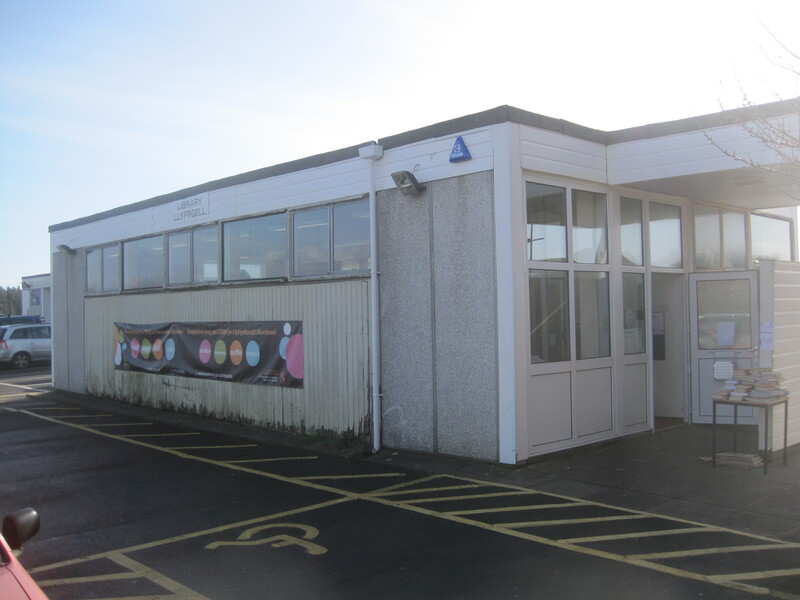 Staff providing activity classes at Penlan Leisure Centre as well as services at city libraries have been praised by residents on feedback cards. Our public libraries are vital to Welsh Government strategies, policy and delivery for knowledge and skills, education and community development. On 3 December, I announced an expert review of current and future plans by local authorities to deliver public library services. I would like to update members on progress to establish the expert review panel which will produce a report by July 2014. In supporting the review, my officials in CyMAL will work closely with local authorities through the Welsh Local Government Association. The panel will also consider the work of the Communities, Equality and Local Government Committee’s short inquiry into public libraries in Wales. The review will be undertaken by a small reference panel chaired by Claire Creaser, Director LISU, Loughborough University. Claire is an authority on library performance measures and led the development of the latest Welsh Public Library Standards Framework. The other panel members are Prof Hywel Roberts, a respected authority on libraries in Wales, Dr Steve Davies, Cardiff University who has a particular interest in the management of community libraries, and Peter Gomer, a Policy Officer at the Welsh Local Government Association, who has extensive experience in managing local authority cultural and leisure services. The panel will be tasked to produce a report by July 2014. I am grateful to the Chair and the members of the review panel for agreeing to complete this important work. The panel will be initially tasked to review the current situation relating to local authorities’ delivery plans for public library services. Information will be sought from each local authority and further research commissioned on the likely impact of proposed changes on the performance of library services in meeting the current Welsh Public Library Standards Framework. A comparative benchmarking of the position in Wales against other national public library services outside Wales will also be available to the panel. The panel’s conclusions will be included in their report which will outline the position on an all Wales basis, highlighting best practice and any areas of concern. In considering the position on a Wales-wide basis, the panel will be further tasked to consider whether alternative service delivery models would provide more efficient and effective library services, based on collaboration and joint procurement. Three further public drop-in sessions on adult services, education and young people and community and transport issues are planned for early in the New Year. There will also be meetings with key stakeholder groups prior to the consultation closing date on January 22. Senior managers at Swansea Council are also engaging with trades unions and staff on the savings proposals. It is anticipated the final decisions on the proposals will be made when cabinet reports to a meeting of full council in February.